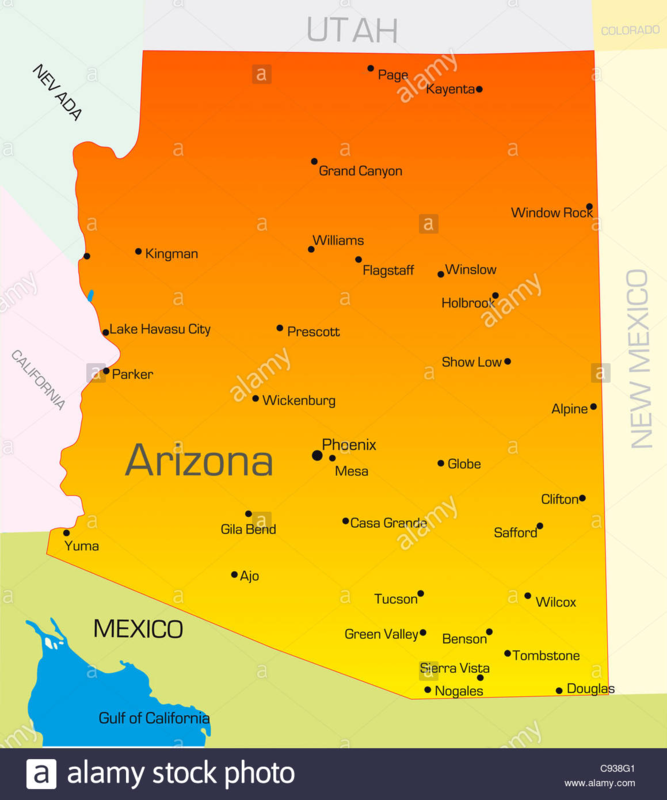 Arizona is a state located in the Southwestern region of the United States, with a population of about seven million people. 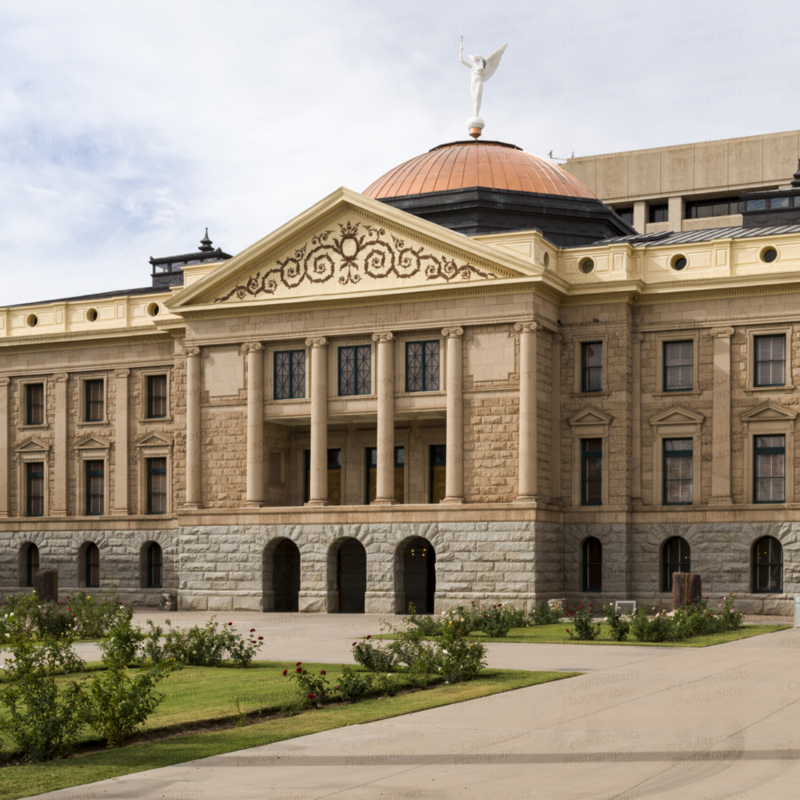 The state is the sixth largest state in the country, and the capital is Phoenix. Arizona is the 48th state and last of the contiguous states to be admitted into the union. The state’s highest peak is Humphreys Peak and lowest point Colorado River at the Sonora border. About a quarter of the state is reserved for native Indians, which serves as the home for 27 federally recognized Native American tribes including the Navajo Nation. Whether you want to factor an invoice, fund your payroll or need cash flow to keep up with customer demand, Prestige Capital is the nationwide choice for accounts receivable funding solutions. We work with many different types of companies including public, private, startups, family-owned businesses and so much more. We have financed publishing companies, fashion companies, eco-friendly home furnishing companies, dental hygiene product companies, and countless others. We have assisted many businesses from apparel to wholesale distribution. Don’t take our word for it. Our clients say it best!